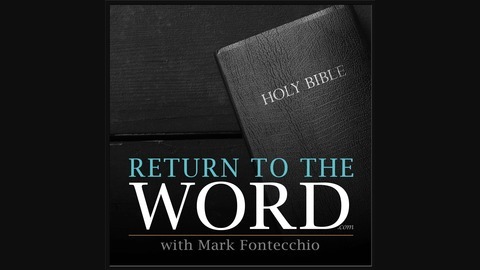 Study the Bible with Pastor Mark Fontecchio on the Return to the Word Podcast. 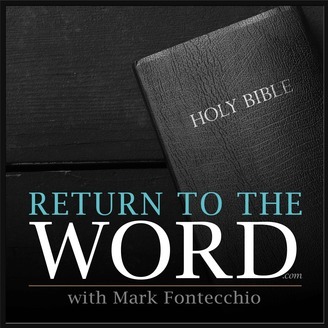 Join us as Mark walks us through each book of the Bible with clarity and accuracy. His lifetime of study shines through in these engaging messages. Teaching God's Word and advancing the message of His amazing grace one verse at a time.